Leman Solicitors, acting for the Plaintiffs here, are pleased that our clients secured this comprehensive injunction. It restrains the receiver appointed by the loan acquirer from taking any action until the substantive trial is heard. The Court confirmed, contrary to the Defendants' adopted position, that the Plaintiffs have demonstrated that there is a fair issue to be tried. Having done so the Court next confirmed that damages would not be an adequate remedy for the Plaintiffs if they are successful at trial but the injunction having been refused. By contrast the Court confirmed that should the Defendants succeed at trial then damages would adequately compensate them for any loss sustained by the granting of the injunction. In then applying the third limb of the Campus Oil test the Court found that the balance of convenience favoured maintaining the status quo that had existed since the inception of the lending agreement at issue some 16 years ago. In this case the Defendants also accused the Plaintiffs of material non-disclosure in making their initial ex parte application for interim relief. This is a particularly serious charge. If the Court had concurred then it could have refused the Plaintiffs any relief even if they would have otherwise been entitled to it. However, the Court found that there had not in fact been any material non-disclosure. Leman Solicitors' Financial Services Litigation team advises borrowers in contentious lending disputes with banks, financial institutions and loan acquiring funds. 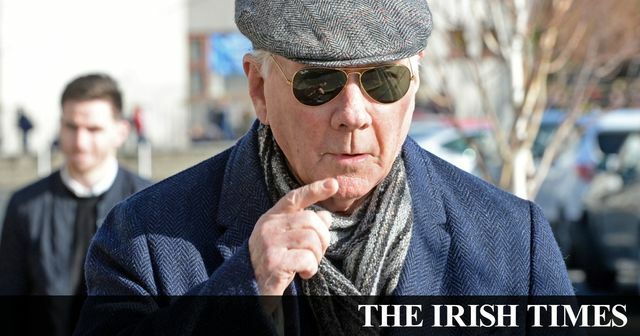 A business partnership involving broadcaster Gay Byrne has secured injunctions restraining a fund-appointed receiver dealing with its €13.5 million investment property in Dublin. Ms Justice Isobel Kennedy granted the orders at the High Court on Friday to the Firstwood Partnership, pending a full hearing of its case against Launceston Property Finance.